I hope everyone had a chance to dig into last week’s episode of the Iron Leg Radio Show, and if you didn’t, take a sec to hop on over to the archive and pull down the ones and zeros on that and more than 50 other episodes. This week I dipped into the crates and pulled out one of my favorite example of what – when I’m turning the gears in my head – I like to think of as ‘progressive’ beat music. British beat is the first non-classical music I ever loved, digging deep into the Beatles and their contemporaries for a few very concentrated years in my early teens, and then forever more (if less intensely). 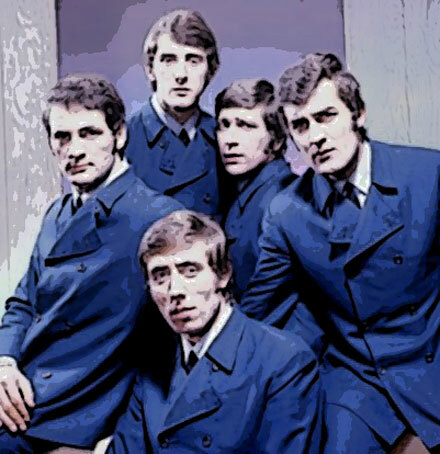 Other than the occasional (rare) instance of hearing ‘Go Now’ on oldies radio, it wasn’t until the mid-80s garage/mod days that I really had a chance to listen to the Denny Laine years of the Moody Blues. When I was a kid, it was all about ‘Tuesday Afternoon’ and ‘Nights In White Satin’, so imagine my surprise when I discovered that there was a whole other Moody Blues hiding in plain sight. The Moodys were – like most other UK bands of the day- mining US R&B and soul records for inspiration, covering the likes of James Brown and Bessie Banks on their first album. Today’s selection appeared on that album (‘Go Now – Moody Blues #1’) and as the b-side to a 45 (‘From the Bottom of my Heart’) in 1965. ‘And My Baby’s Gone’ combines R&B roots (dig the New Orleans style piano) with more modern pop sounds. Laine’s lead vocal is tight, and the instrumentation, including some very interesting lead guitar (is that a volume pedal of some kind of just judicious knob-twiddling?) and what sounds like an electric harpsichord seconding the piano line deep in the mix, is very cool and forward thinking. 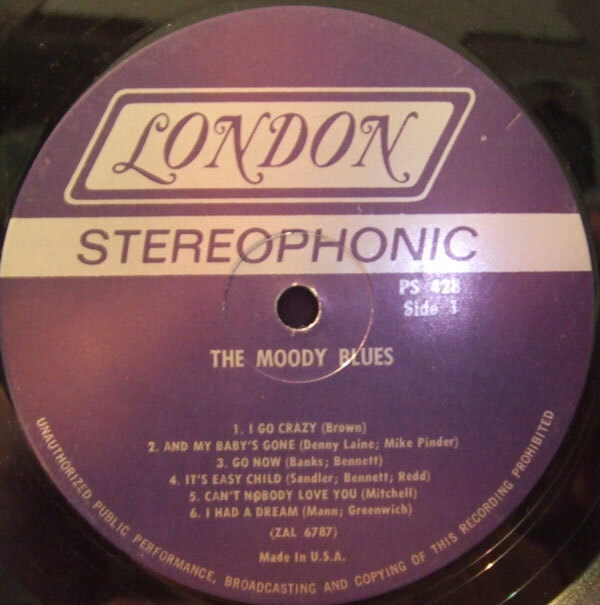 This is not to say that there are traces of the later psych/prog Moodys to be seen, but rather, like the Zombies and Manfred Mann, the Moody Blues weren’t satisfied with slavish imitation of their record collections. It’s one of those records (like most of their pre-Justin Hayward stuff) that I can listen to over and over again and always find something new to dig. I hope you dig it too, and I’ll see you all next week. Freak Out With the Ventures (Baby)! 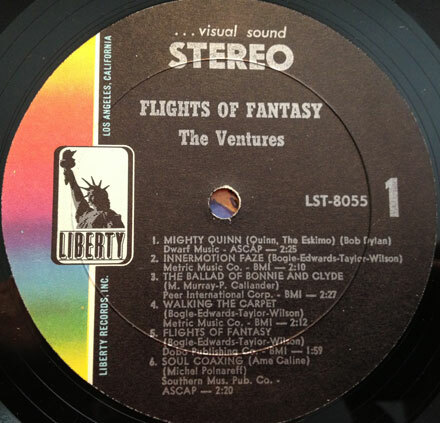 I was digging through the to-be-blogged folder and remembered that I had long ago digimatized the Ventures ‘Flights of Fantasy’ and unjustly forgotten about it in the ensuing flood of vinyl. This is where we catch up with the Ventures in 1968, feeling fuzzy and far out. It is almost as if someone backed a truck of guitar effects stomp boxes up to the studio and dumped it. Here we get the Ventures working with fuzz, phase shifting, echo and tape delay to varying degrees of success. 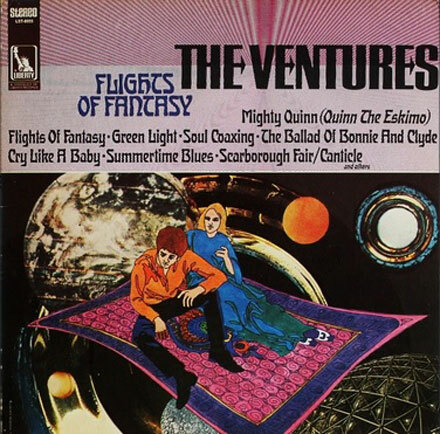 As is the case with Sandy Nelson, I can almost always find something to dig on a Ventures album, and ‘Flights of Fantasy’ is no exception. The two tracks I bring you today are my faves from the LP. ‘Summertime Blues’ is (of course) the Eddie Cochran classic, redone here in a Blue Cheer stylee, with heavy(er) drums, straight-up fuzz guitar lead and some rough rhythm guitar action. While it’s certainly “squarer” than the Blue Cheer take, it still has lots of au-go-go feel to it. The second track, ‘Walking the Carpet’ is a neat slice of (very) lite-psych, with flanged guitar and a nice melody. There’s even a bit of harpsichord buried in the mix. 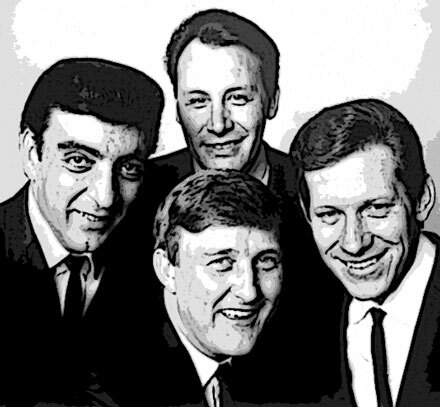 It’s a nice chance to hear the Ventures running to keep up with the times, and like almost every one of their albums, ought to be an easy pull at the garage sale or flea market of your choosing. Time, this week for something groovy, easy, and somewhat breezy. If you fall by Iron Leg on the reg, and check out the podcast, you’ll already know that I have a highly developed taste for that mystical area where the cool meets the square, especially in regard to “easy”/mainstream bandleaders and arrangers dipping their batons into the top 40. A quick scroll through the archive will turn up many examples thereof, most of which are reworkings of bigger pop hits, that Mom and Dad might already have a passing acquaintance with. But every so often one of these cats wrapped their ears around something a little unusual, as in today’s selection. 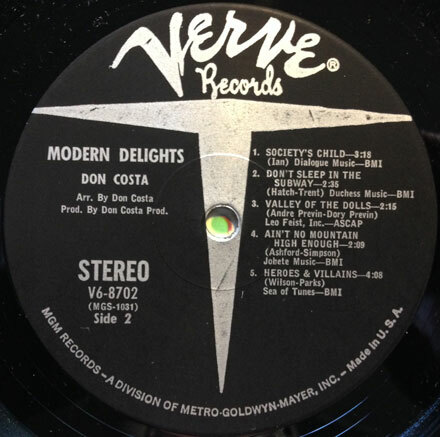 Don Costa was a very busy producer, arranger, A&R man and conductor, working with pop, jazz and even country artists through the 50s and 60s. He was also a talented guitarist who recorded a number of his own records (some under the pseudonym Guitar ‘Muvva’ Hubbard). His 1967 LP ‘Modern Delights’ was composed almost entirely of his arrangements of contemporary Top 40 hits. A while back someone posted about the album on Facebook, and when I looked it up, what should I discover, perched at the end of side two, but a version of one of my all time favorite songs, Brian Wilson and Van Dyke Parks’ (via the Beach Boys, of course…) ‘Heroes and Villains’. ‘Heroes and Villains’ lent itself readily to this kind of orchestral treatment thanks to its structure as a mini-epic of sorts and its suite-like feel. Costa’s take on the song is undeniably “easy”-er than the OG, you can tell that he really got what Brian was onto, and the results are very groovy, indeed. It makes me wish that he (or someone similar) had given an entire album over to similar reworkings of Brian’s work. I dig it a lot and I hope you do too. 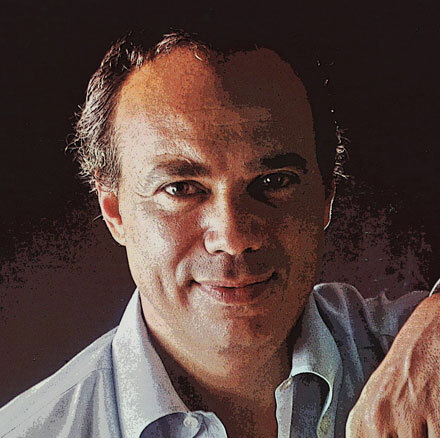 Don Costa continued to work (including recordings with his daughter Nikka, who went on to be a soul/funk singer of some renown) until his untimely death in 1983.